Maine Camping At It's Best! Just a short walk to 7 miles of white sandy beaches! Old Orchard Beach has always been one of Maine's premiere camping and vacation destinations. 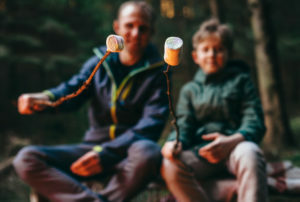 At Paradise Park Resort you can enjoy camping in our tranquil country setting, and be within walking distance of the beautiful 7 miles of golden sandy beaches. We are located just 800 feet from the heart of Old Orchard Beach and its famous pier, amusements and shopping. 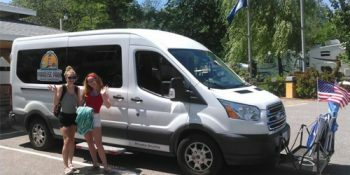 "My family and I have been camping for 25 years and this is by far the nicest campground! The staff is friendly and the sites are nice. 2 pools, ckean bath houses, 2 Landry facilities and 2 playgrounds!" 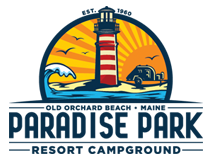 "Our first trip to Maine and we picked the perfect spot in OOB at Paradise Park. Great site with full hook ups, picnic table and plenty of room. The grounds are beautiful and well maintained." "By far the best camp ground we have ever been to! They treat you just like Family. The Grounds are kept clean and tidy all day long! 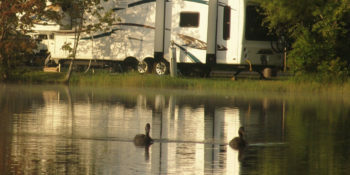 If you want a the best Camping experience from tents to motorhomes this is the place!" 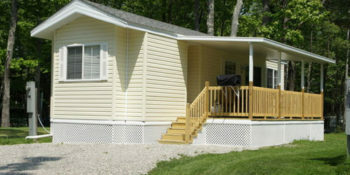 "This is a fantastic park weaved through the woods very close to the beach with all the amenities and is well maintained. Sites are decent size. Love getting up first thing and swimming in the pool followed by the hot tub." 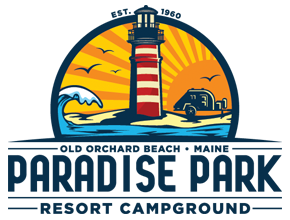 "Best campground in the whole of Old Orchard Beach! Beautiful pond with a nice light show at night. Room for campers in RV's and lots of tent camping too! Best prices we found and a create camp host too." "Best park in OOB perfect location, peaceful, staff friendly and helpful, clean up to date facilities and grounds."